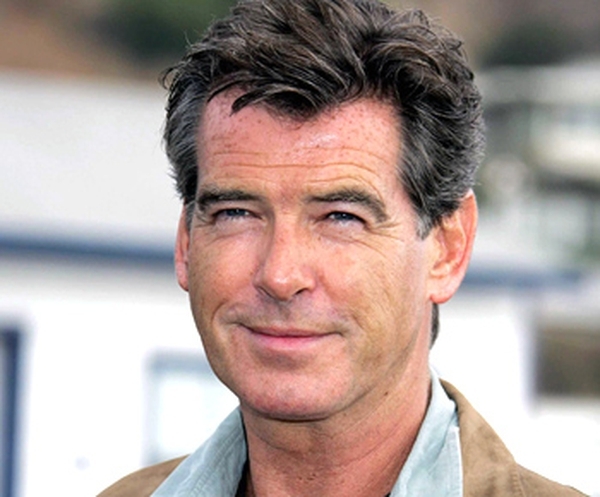 Pierce Brosnan is to star in a new adventure film called 'Vanilla Gorilla'. In a posting on his official website, Brosnan said: "Before I set sail with the second instalment of 'TC2' ['The Thomas Crown Affair 2']... I'm off to South Africa to make 'Vanilla Gorilla', an adventure film about an albino gorilla that has the capacity to speak through sign language." He continued: "It's the story of a father and daughter who find themselves on an adventure of a lifetime, as they try to restructure their relationship after the loss of their mother/wife." Production on 'Vanilla Gorilla' is due to begin in the middle of February.